During the past 10 days, July 21st-30th, CCF has hosted 23 educators from Miami University’s Dragonfly project in cooperation with the Cincinnati Zoo. 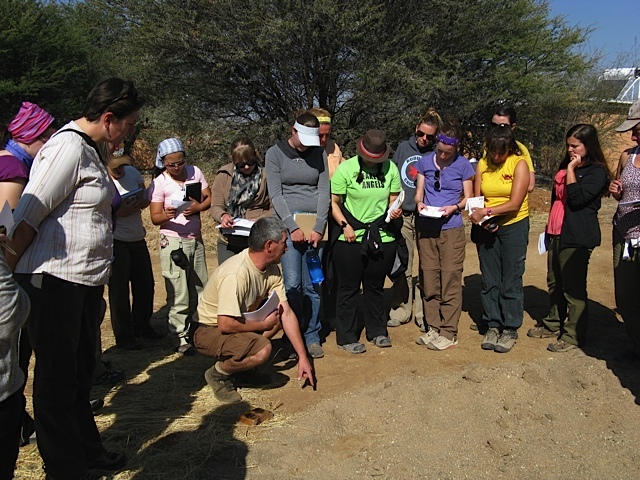 For the 11th year, Earth Expeditions has brought teachers to Namibia from all around the United States. All are part of a Master’s Degree program for community-based conservation and each summer students visit a different country with different types of community-based conservation to share. 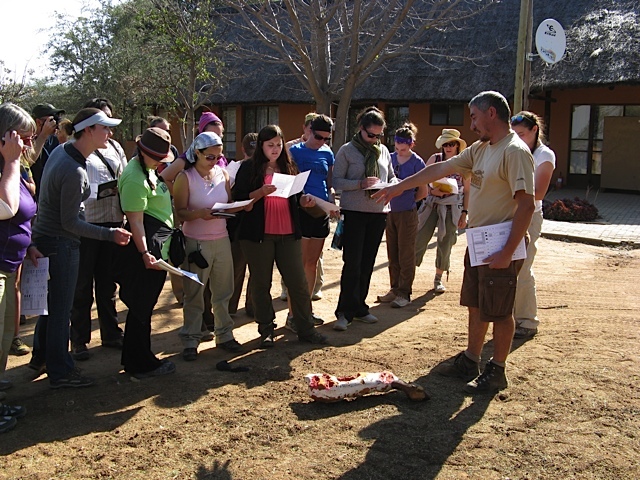 Here in Namibia the master’s students were busy learning about our conservancies and how we are leading the way for community-based wildlife conservation. While at CCF Dan Marsh, Educational Director for Cincinnati Zoo, guided students through inquiry-based education. Again this year, the group participated in our annual 12-hour waterhole count within the Waterberg Conservancy. In addition, we taught them all about CCF's conservation programs and also took them on a hike to the base of the Waterberg Plateau. I really enjoyed their visit and was sad to see them leave, but I know they will all help educate the world about wildlife conservation! More babies born at CCF!